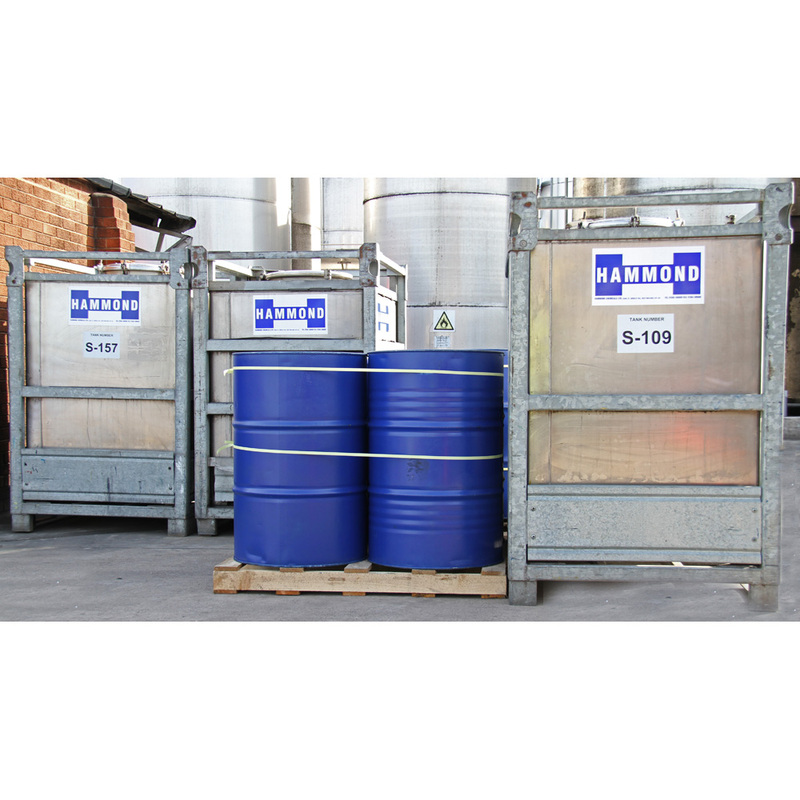 Within this list you will see an alphanumeric list of our main solvents. Click on each product for more data. 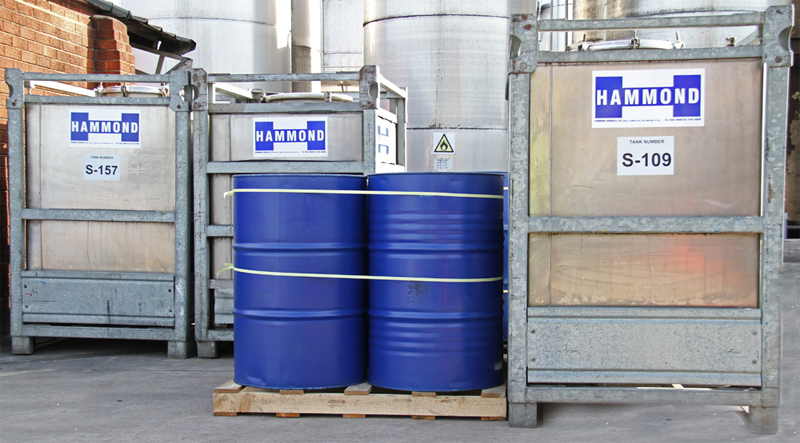 If you need further information, or a solvent you are trying to source is not listed please contact us – we may be able to source it from our extensive supplier base.